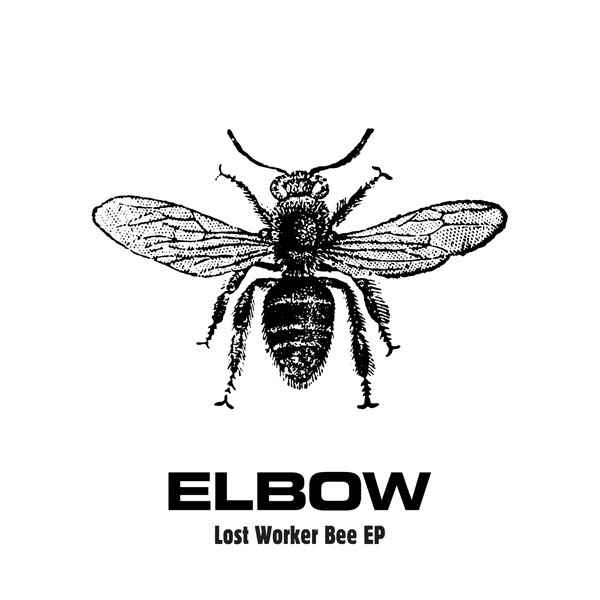 EP Review: Elbow, Lost Worker Bee. – music waffle. EP Review: Elbow, Lost Worker Bee. The Worker Bee EP has been described as “Something to tide fans over” as the band members embark on various solo projects before the next long player appears. All the songs are set in the band’s home town of Manchester, the worker bee being symbolic of it. With some artists, the appearance of new material makes you attend to different aspects of the creative process. With Elbow it’s always the lyrics. The title track is a gorgeous song about looking for love and the early line, “Treat myself worse than my worst enemy.” is lyrically reassuring (you don’t want to hear them singing the equivalent of “The cat sat on the mat”) and develops into, “Out in the world, I know that somewhere a hard drinking girl, with kindness in reservoirs looks to the sea. Scours the underground looking for me. Come be the queen to my lost worker bee.” The video shows a man (presumable the aforementioned bee) walking across a variety of landscapes encountering a variety of people who do a little turn for him, before reaching his lady. Who could not be enchanted with such loveliness? I know it’s all about streaming these days, but £1.99 seems a ridiculously small amount to pay for this work. It’s less than the cost of a double shot frappe-latte-chino (or some such creation) from the coffee house, and someone out there needs to know that I don’t mind paying towards Guy Garvey’s pension. Previous Weekly Photo Challenge: Close Up.